Move away from the traditional W pattern of sampling (statistically only 33% accurate). 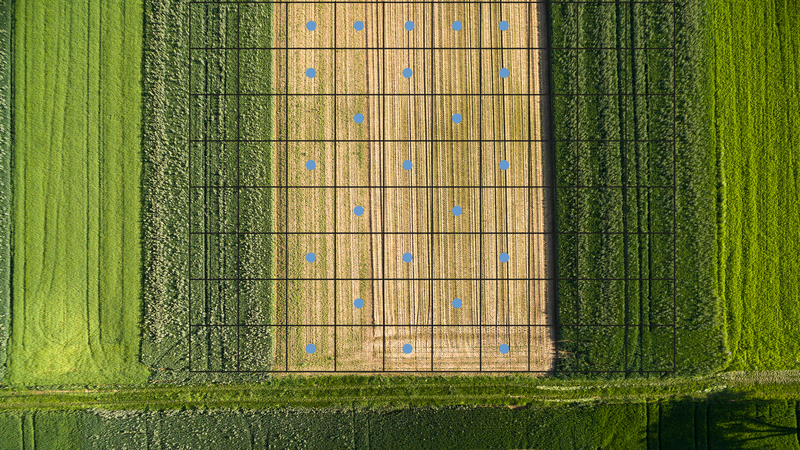 Quad fitted with DGPS is used to create a boundary map and a subsequent sampling plan using a 100 meter grid, equating to one sample per ha being taken. For higher value crops, including fruit, the sampling is often intensified to four samples per ha; thus highlighting nutrient variation in even greater detail. Samples are taken using RB209 approved cheese core augers by trained soil samplers. Standard analysis consists of Phosphorus, Potassium, Magnesium and pH, with all soil being analysed by an independent UKAS accredited laboratory. The sampling plans are kept on record to enable replication of sampling 3-4 years later. Nutrient maps can be easily imported into Gatekeeper to enable other information such as yield maps to be viewed making data analysis that much easier. Though the standard analysis is P,K,Mg and pH, any element can be analysed upon request, or alternatively a Broad Spectrum analysis package which is becoming more popular. 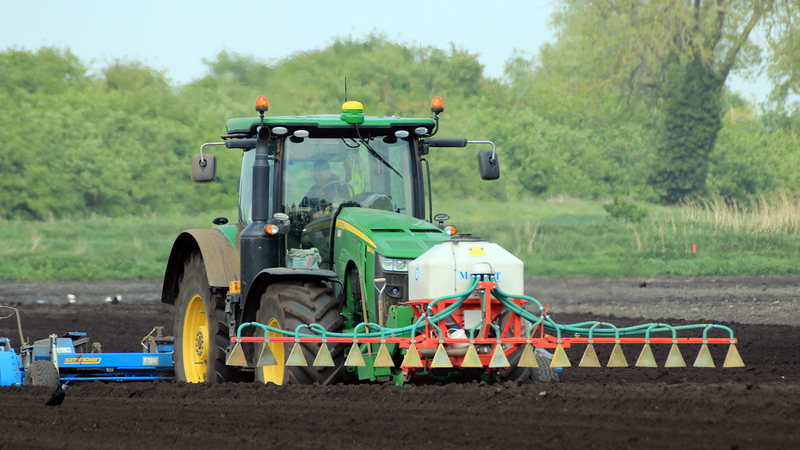 Fertiliser recommendations are made up by FACTS qualified personnel for each field. 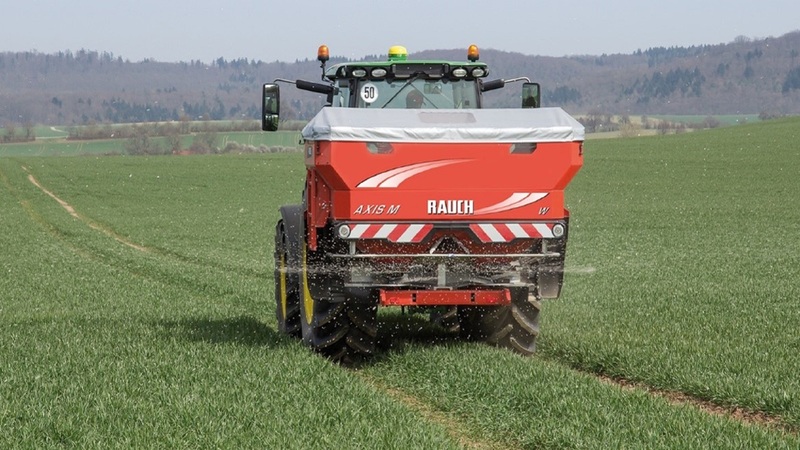 The application rates are based on a 25 meter grid and can be used to spread liquid or granular fertiliser. 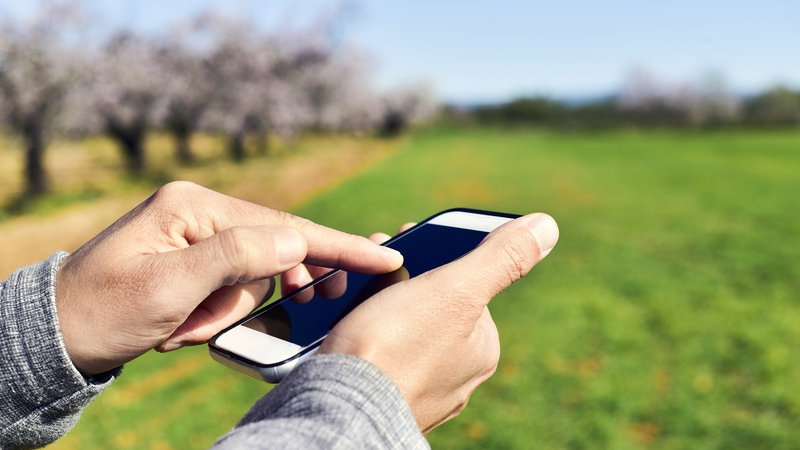 The fertiliser application maps can be created for any controller and are easily transferred to GPS devices for vari-rate spreading.